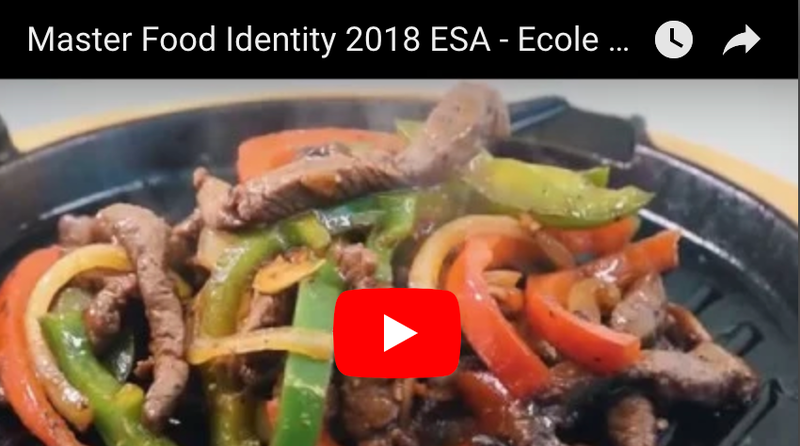 The joint MSc programme Food Identity with a partnership of 5 higher education and research institutions in 4 EU countries (France, Italy, Romania and Greece) + 9 associated partners (SMEs, food companies cluster, NGO and other non-EU univ.) is dedicated to the development of local and traditional food products (3 pillars: 50% Food Sc., 50% Agri-food business, 100% local and traditional food & products of origin with a European vision and a global context). These pillars are applicable anywhere around the world. This MSc 2-years programme started in 2009 has graduated more than 145 students since 2011 from 56 different nationalities so far. MSc programme taught in English but learning French language during master 1 (to reach B2) is mandatory for some professional activities during semester 3. Last semester is for MSc thesis during a 6-month length internship in company or in lab. 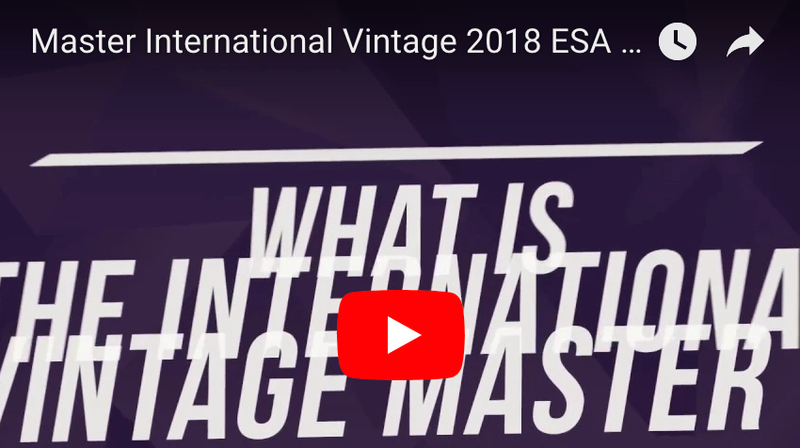 The course is coordinated by the Ecole Supérieure d'Agricultures (ESA) in Angers (France) with an international consortium and was granted "Erasmus Mundus" from 2011 to 2017. ESA is delivering 2 semesters (60 ECTS) and each partner universities 30 ECTS. The total of 120 ECTS allows students to graduate a "DNM" (Diplôme National de Master, since 2009) with Angers public university (France), this grade is recognized by the French Ministry of Instruction and Research (Ministère de l'Education et de la Recherche -décret 20170963 ; mention : Sciences et technologie de l’agriculture, de l’alimentation et de l’environnement). Accreditation here. 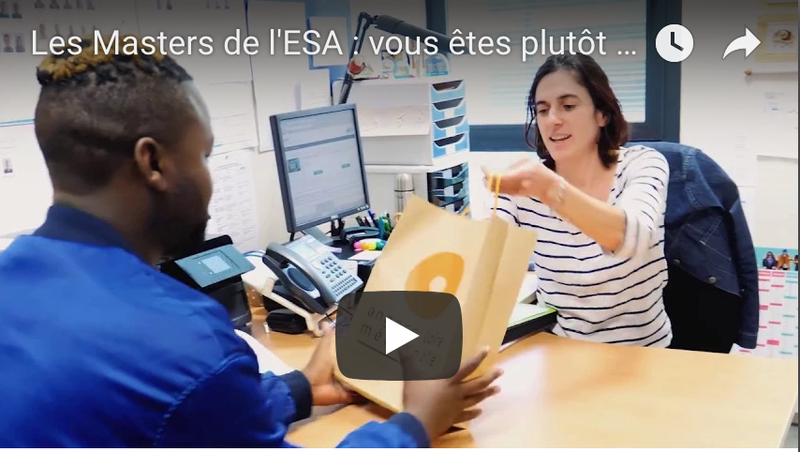 The international Relations Office of ESA will help students with visa applications, accomodation, administrative matters upon arrival in France. To attend this course, students must have successfully completed a diploma of higher education in science. It can be, for example a “Bachelor of Science” (3 years of scientific training or economic or sociology science), a MSc degree, or equivalent diploma for other countries. ENGLISH: A good level of English is compulsory (TOEIC: 550 points or equivalent). FRENCH: As the program is totally taught in English, French is no more a requirement for the first year of this Master's course. But students will have to learn FRENCH for the second year because part of the program take place in France at VetAgro Sup Clermont-Ferrand. Other languages, in particular those spoken in partner universities, are a good asset. Candidates will also be asked to prove their interest for the food sector.